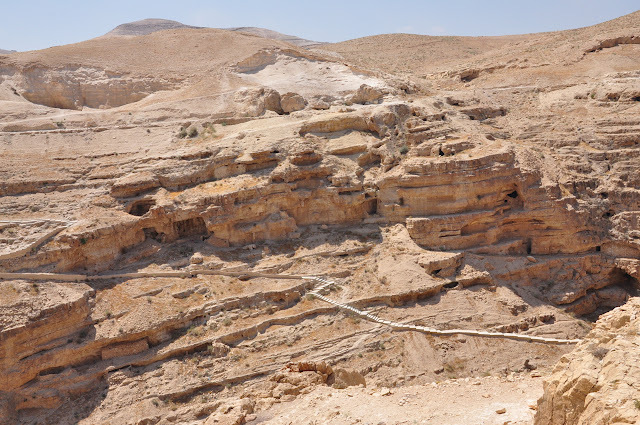 No tour to Bethlehem is complete without a visit to Mar Saba. 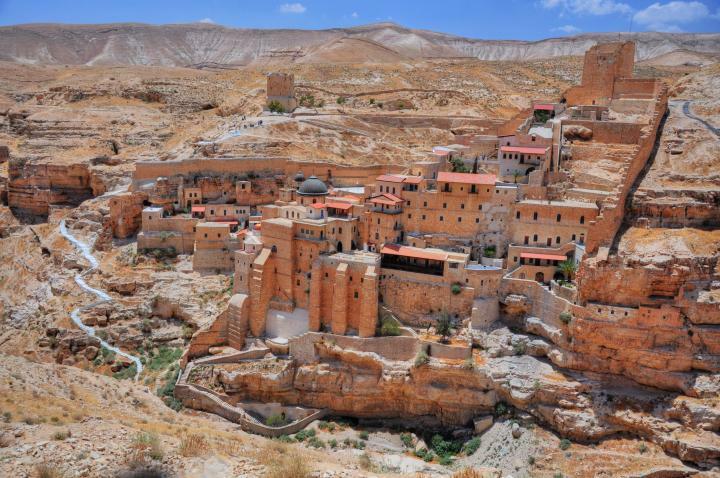 Located 10km east of Jesus' birthplace, the Greek Orthodox monastery of Mar Saba (Arabic for "Saint Saba") is built on cliffs overlooking the majestic Kidron valley. Its founder Saba was born in Cappadocia (today located in Turkey) in 439. 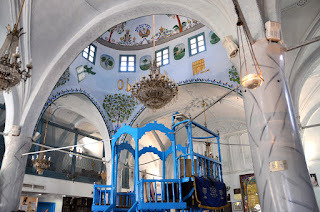 At the age of 18 he came to Jerusalem and moved to a Coenobium, a communal monastery, in the Judean desert where he stayed and studied for 12 years. At the age of 30 years he was allowed and sent off to live in seclusion, after which he reportedly wandered through the desert for five years. He soon found a remote site in the Kidron valley, the future location of the monastery, which with its natural caves and small spring provided the perfect spot for a life in seclusion. With the years, Saba was joined by more and more monks, who resided with him in the caves in the valley and who eventually helped him to found the monastery in 483. During the Middle Ages the area was inhabited by hundreds of monks, who would stay most of the time alone in their private caves and cells and who would only gather at the monastery for special occasions. 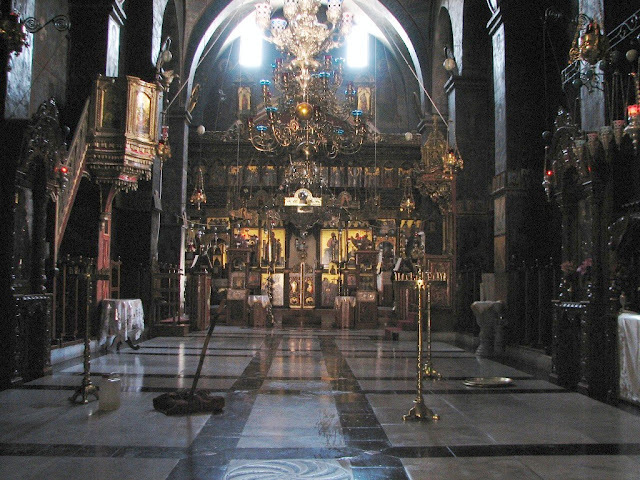 Saba directed the Laura, the cluster of caves around the monastery, for almost 50 years. Throughout his life he helped to establish 13 monasteries in the Judean desert and his lifetime achievement was summarised by the author of his biography as having "converted the desert into a city". Saba was further influential in reshaping the customs and living habits of the monks, and the monks of Mar Saba are reputed to live an especially strictly regulated life. Until today women are not allowed to enter the main compound and have only access to one building, referred to as the Women's Tower. After his death in 532, Saba was buried in the yard of the monastery, and after being temporarily transferred to Venice, Pope Paul VI returned his relics which are now on display in the main church hall. 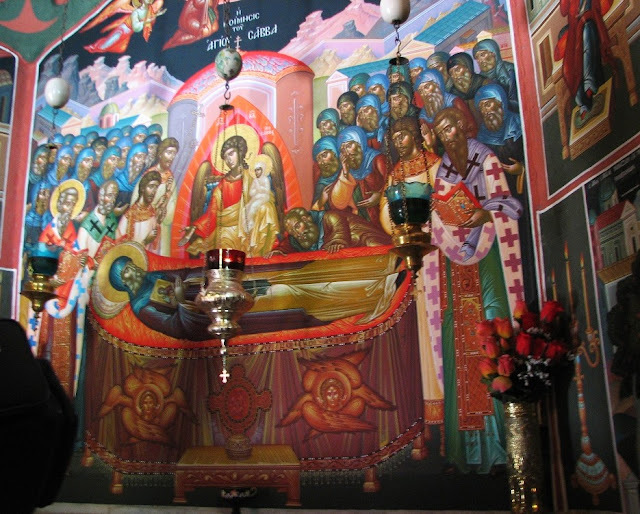 At the site of the original tomb, a painting depicting the deceased Sabas with the monks gathered around. 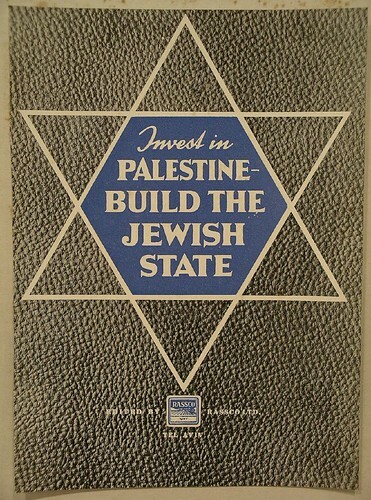 Throughout the turbulent history of Palestine, the monastery was subjected to numerous invasions and destructions, during which hundreds of monks were massacred. As a consequence it was fortified numerous times. Although women are still not allowed to enter the interior of the place, (according to a local source the whole complex would collapse if they dared to do otherwise), I nevertheless encourage every woman to go and visit this place. Not only are the different views of the monastery from outside already breathtaking, but there are also many possibilities to hike around the valley and inspect the numerous caves. Green Olive Tours visits the Mar Saba monastery during their Bethlehem tour. Great! Is it possible to go by bike there from Bethlehem? Or bad road or too high mountains?